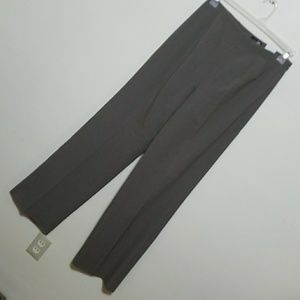 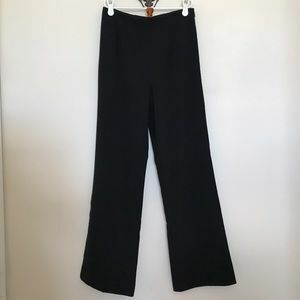 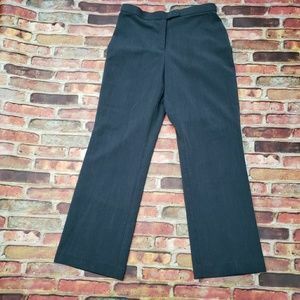 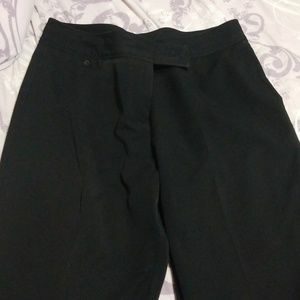 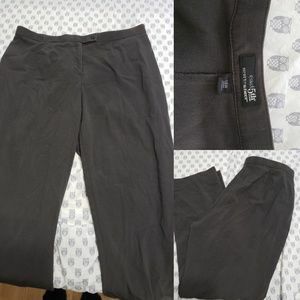 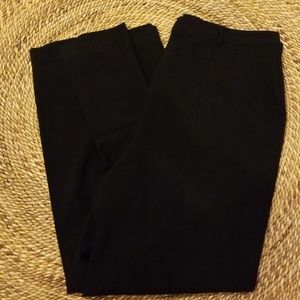 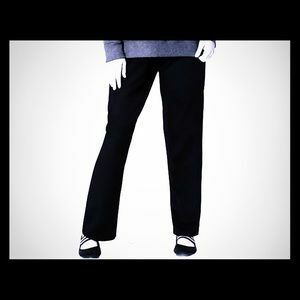 EAST 5th BLACK WITH WHITE SPECKS SLACKS. 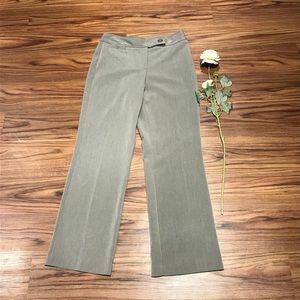 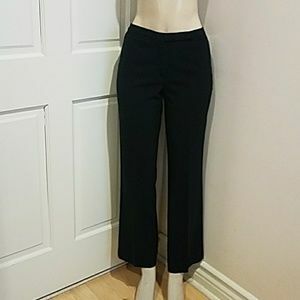 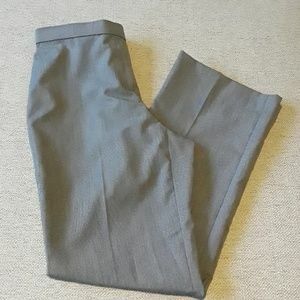 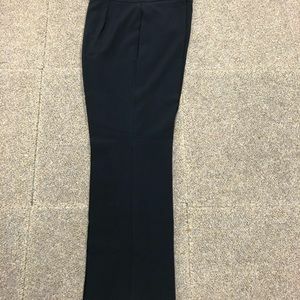 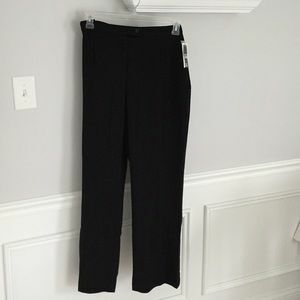 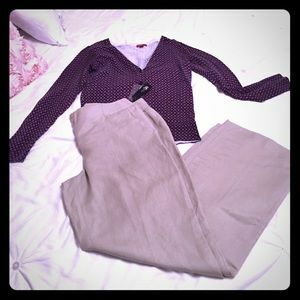 The perfect petite work trouser! 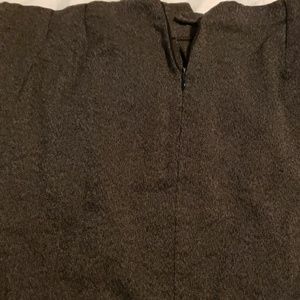 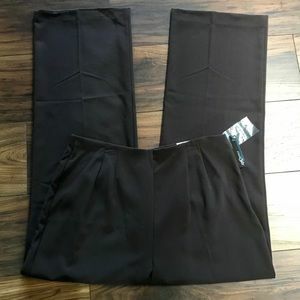 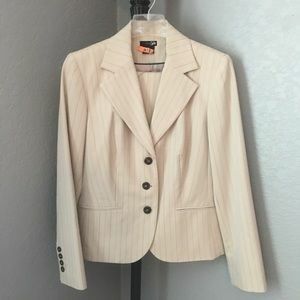 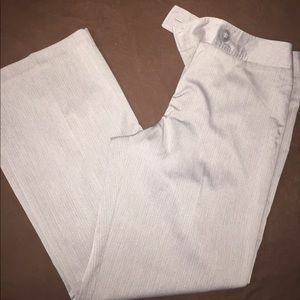 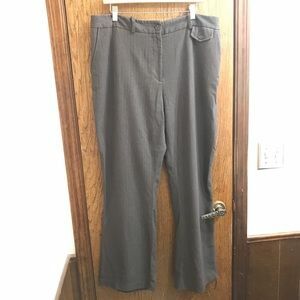 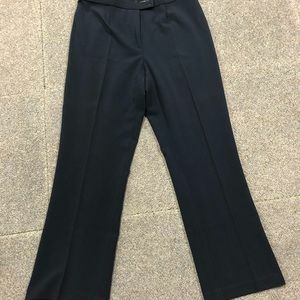 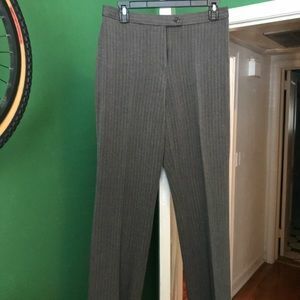 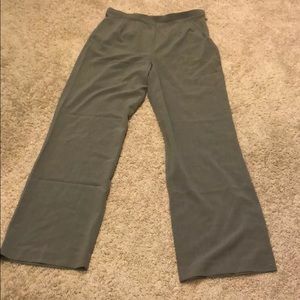 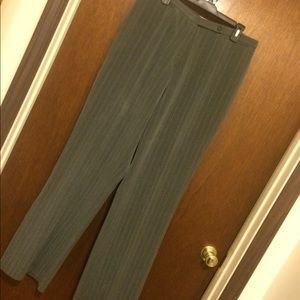 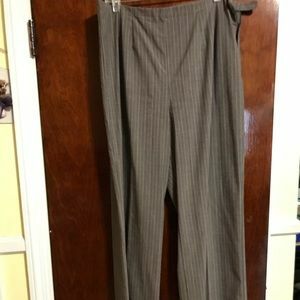 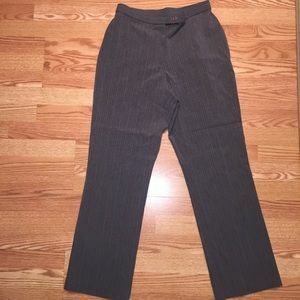 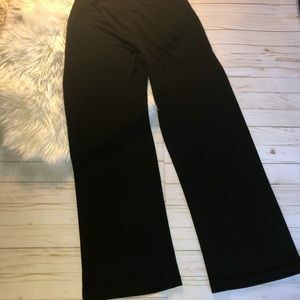 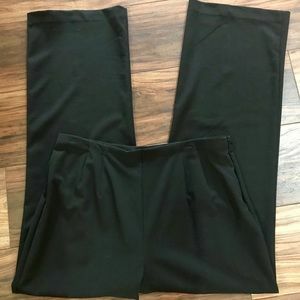 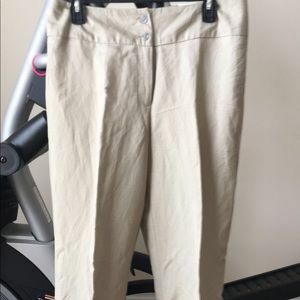 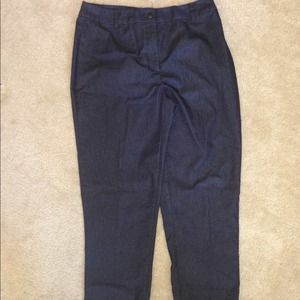 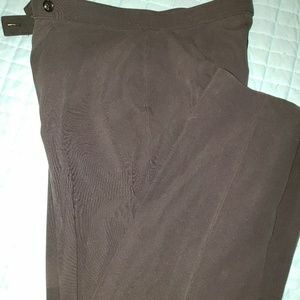 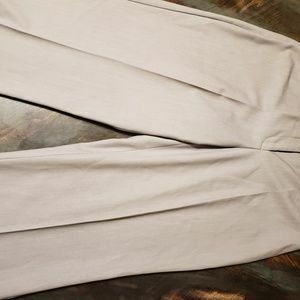 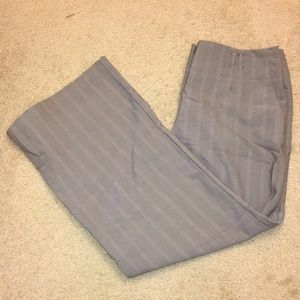 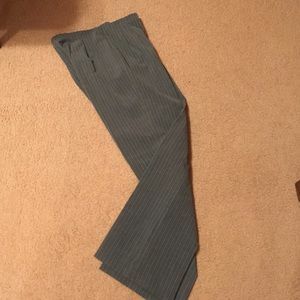 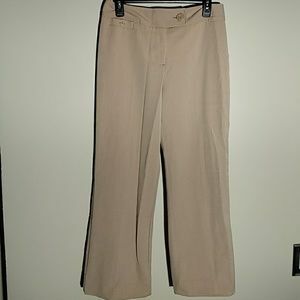 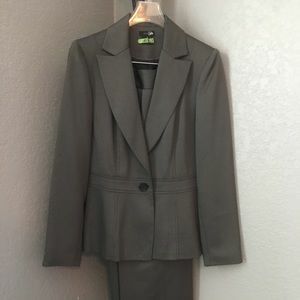 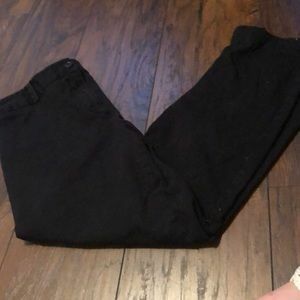 Business slacks- "East5th secretly slender"